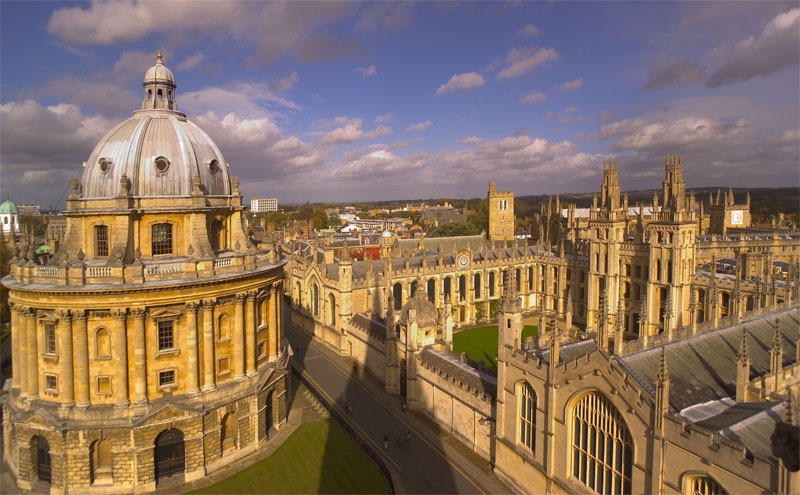 The Royal Academy of Engineering has announced that Oxford’s Dr Peiman Hosseini is one of four finalists winning funding, mentoring and support from the Academy’s Enterprise hub. Hosseini’s project is a material for wearable display. It modulates both the optical and electronic properties of phase change materials to create a class of thin, high resolution displays with nanosecond access speed and no power consumption in static mode. The intention to use them in near-eye devices. A working device is expected within a year. Dr Matthew Murray of the University of Leeds won the RAEng ERA Foundation Entrepreneurs’ Award for his Ultramatis anti-counterfeiting implantation.